Ortiz, who is the former director of Prince George’s County Department of the Environment, has worked in his Prince George’s position since October 2012. The department, with a staff of more than 300 and annual budget of $170 million, gained recognition for innovative programs including organizing one of the largest organics composting facility on the East Coast. Other initiatives he oversaw included implementation of a $200 million public-private partnership for green infrastructure and projects with faith, nonprofit, and business sectors that focused on small and minority business development. He previously managed the Prince George’s CountyStat office. From 2005 to 2011, he served three terms as mayor of the Maryland town of Edmonston. He also served as the deputy chief of staff for former Maryland Lieutenant Governor Anthony Brown. Ortiz is a graduate of Goucher College in Baltimore. 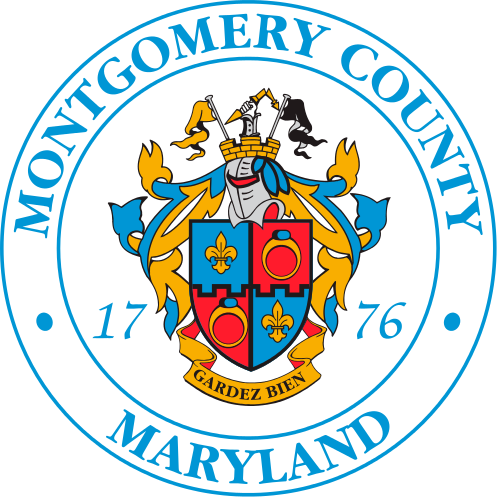 At OCP, she formed the Montgomery County Legal Immigration Service Providers Network and led the County’s Citizenship Initiative. She staffed three working delegation trips to Montgomery Sister Cities communities in China, India, and South Korea. She also served as chair for the My Brother’s Keeper LGBTQ Affinity Workgroup. Prior to joining the County, Vu served as an AmeriCorps Fellow and as executive director of the Maryland Vietnamese Mutual Association (now called the Association of Vietnamese Americans). A graduate of Watkins Mill High School in Gaithersburg, she holds a B.A. in psychology from the University of Maryland-Baltimore County. Elrich has launched a national search to fill other key leadership roles in his administration. In the next few weeks, he is expected to announce more appointments. Those nominations also will have to be confirmed by the County Council.